Food and refreshments for any business meeting are entirely your choice! 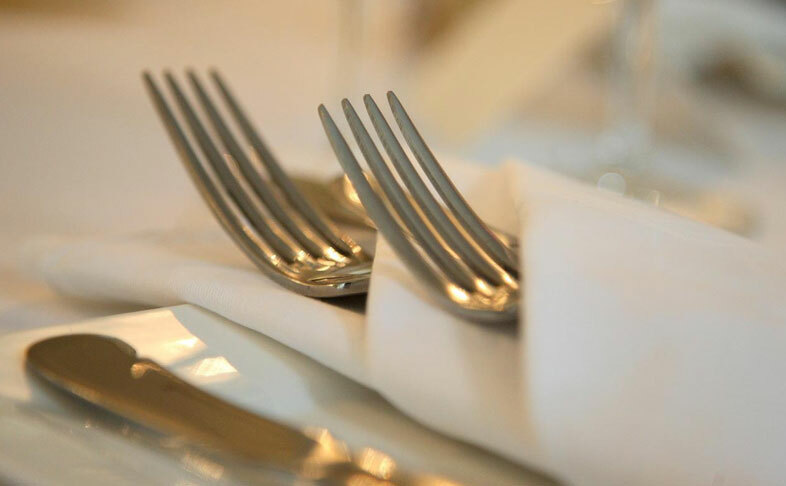 Whether you require a light bite for a working lunch, a full hot and cold buffet, or a leisurely barbeque in our gardens, our experienced team of chefs will happily cater for all your business requirements. Our regular delegates would be sure to tell you that the best part of their meetings was lunch!